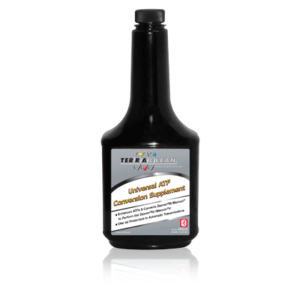 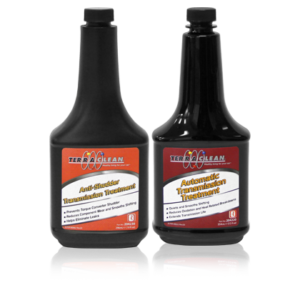 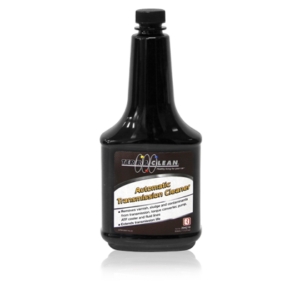 TerraClean Synthetic CVT Fluid is an advanced formula transmission fluid for use in most CVT applications. 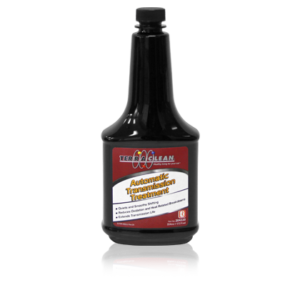 It is fully synthetic and resists oxidation and deterioration due to extreme temperature. 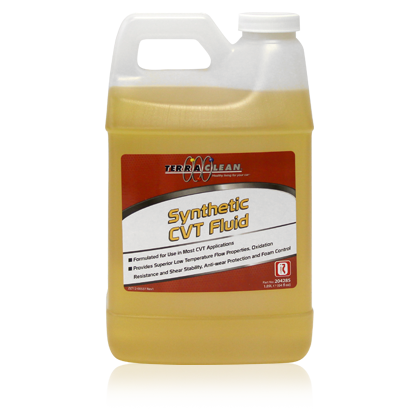 An advanced formula transmission fluid for use in most CVT applications.